Long story short, just purchased a 2001 Boxster S, 26K miles. I was not in the market, but it was a deal I could not pass up. Reading up on the ins and outs of ownership. Looking forward to this journey. 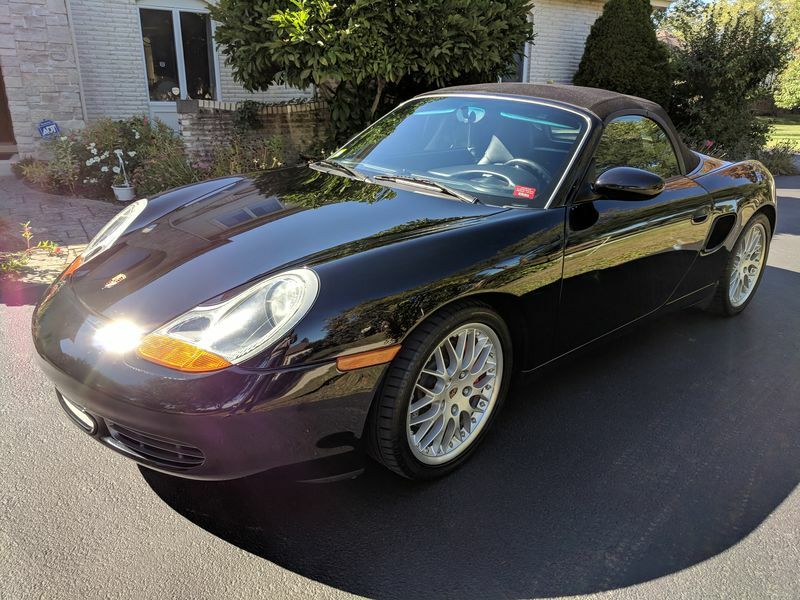 Welcome to 986forum and congratulations on your beautiful boxster! Nice! I'm always surprised at the number of really low milage 986s around. My new-to-me '02 S just rolled over 25k.